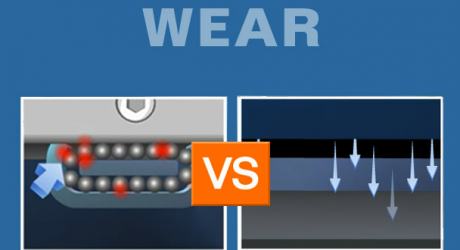 When it comes to wear, contact is, again, the differentiating factor between rolling element bearings and porous media air bearings. 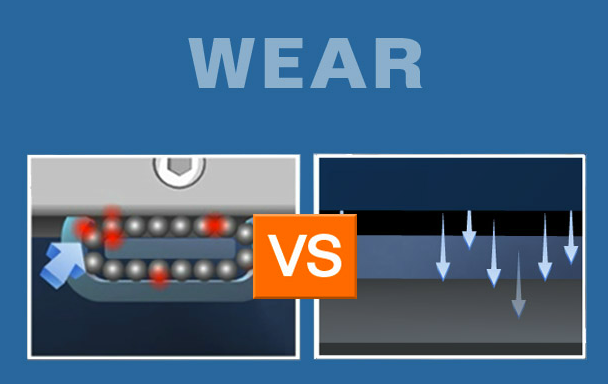 Quite simply, balls show wear from mechanical contact. 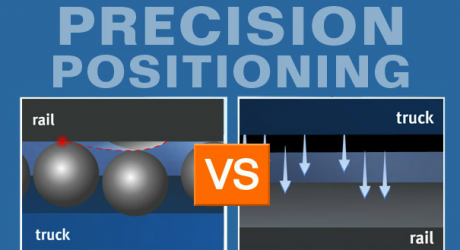 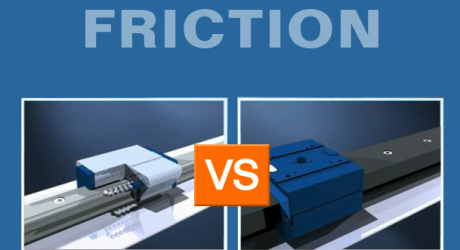 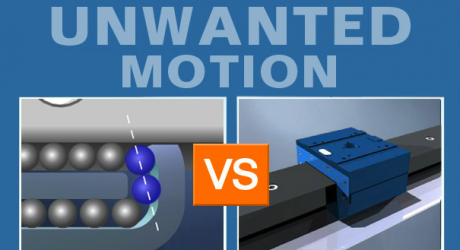 Over their lifetime, this causes friction changes, resulting in inconsistent machine characteristics. 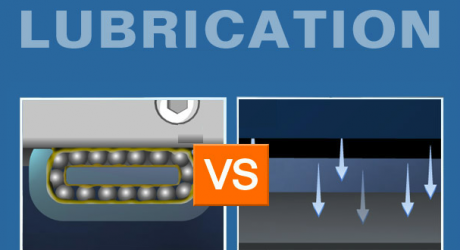 But with porous media air bearings, there is no contact – so there is no wear. 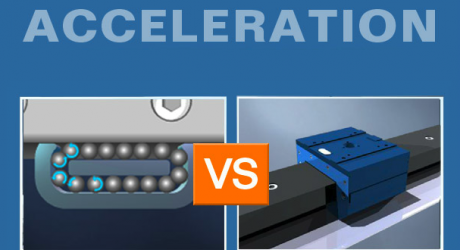 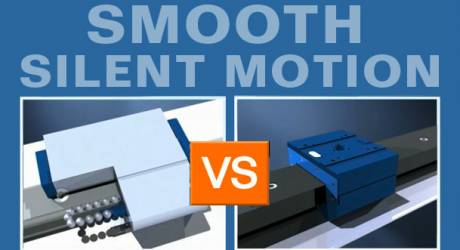 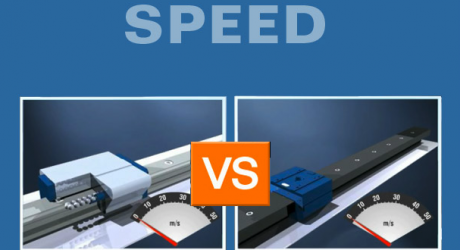 This ‘results’ in both reduced maintenance and consistent machine characteristics during use.